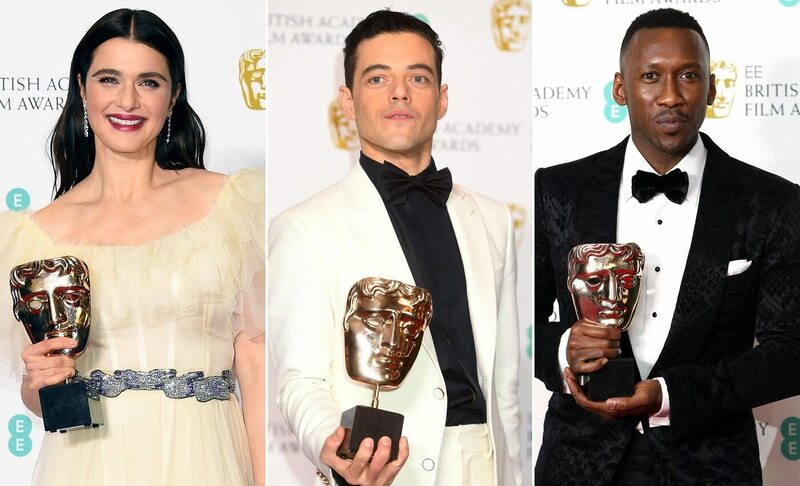 BAFTA Awards 2019 | The Winners Of The Glitz And Glamour Filled. The prestigious and the most favorite award shows of the film industry, British Academy of Film and Television Arts awards (BAFTA) for the year 2019 took place on Sunday. We stole some of the glimpses from the night for you, have a look. Below is the full list of BAFTA winner categories and the ones who took away the award.